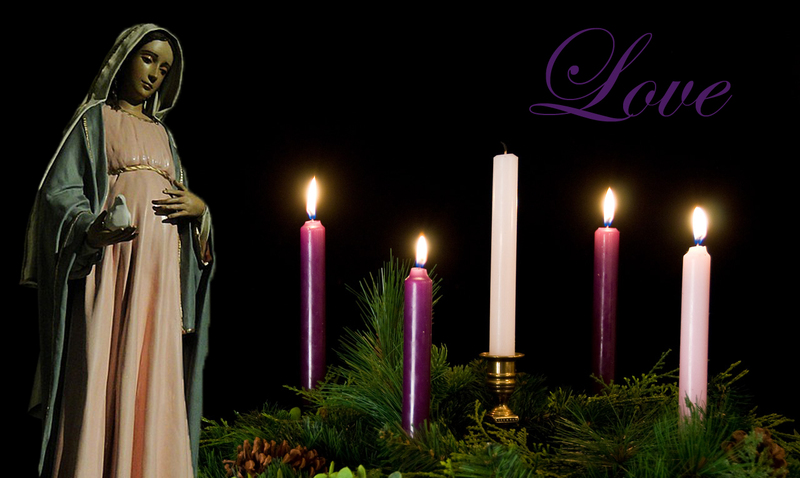 With this being the last week of Advent, we light the last candle, Love. There is no greater love then that of our Father's love for us. The true gift of Christmas is Love. Love of us from God or Father. When Jesus was born, the birth set forth all those things to come. The love from the manger to the love of the cross. This is the greatest love story setting in motion. Until tomorrow, God Bless, and may we always feel the love from our Father. R/ (2a) For ever I will sing the goodness of the Lord.